It's time for some of us to transition to the triathlon season! 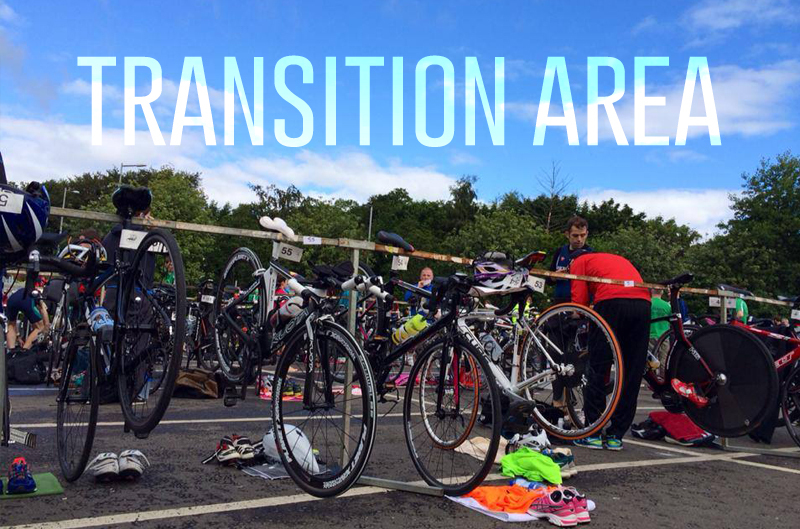 *Are you thinking of transitioning to the great world of triathlon? *Are you looking for some help transitioning from your winter training? *Do you need a refresher and/or some tips for T1 and T2? *Are you looking to take your triathlon training and performance to the next level? Join us on Sunday, May 1st for an informational workshop and transition demonstration with the coaches from SBR Endurance Performance Center at Fleet Feet Sports Madison from 5pm-6:30pm. This event is free and limited to the first 40 registrants. Please RSVP by April 28th.